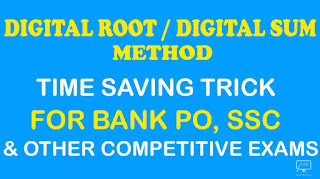 The digital root of a number is found by adding together the digits that make up the number. If the resulting number has more than one digit, the process is repeated until a single digit remains. 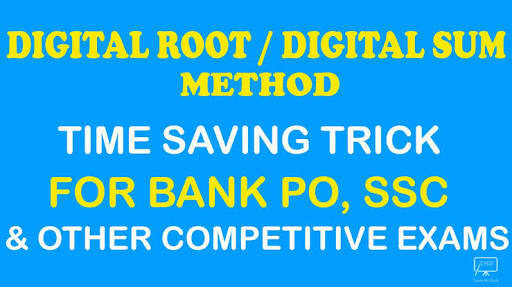 Your task in this problem is to calculate a variation on the digital root --a prime digital root. The addition process described above stops when there is only one digit left, but will also stop if the original number, or any of the intermediate numbers (formed by addition) are prime numbers. If the process continues and results in a single digit that is not a prime number, then the original number has no prime digital root. NOTE: jigssolanki.in does not own this note, neither created nor scanned. We just providing the link already available on internet. 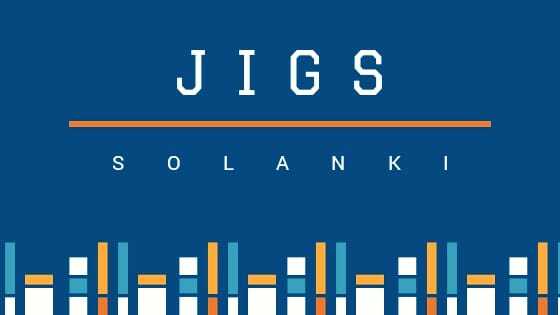 If any way it violates the law or has any issues then kindly mail us: jigssolanki1995@gmail.com or Contact Us.